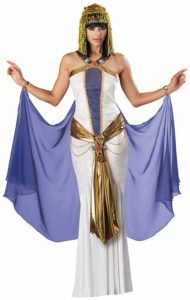 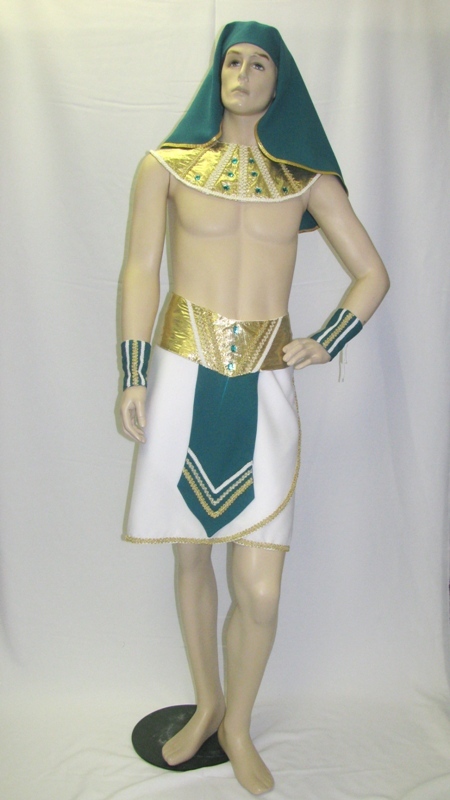 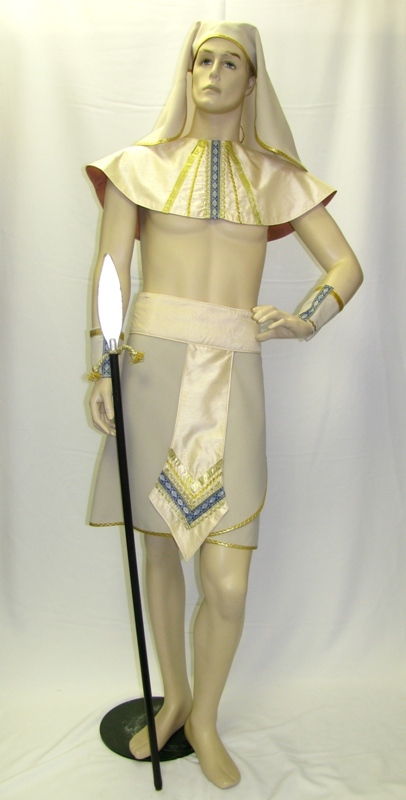 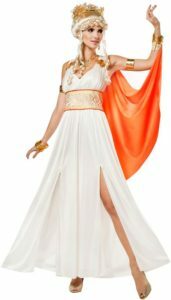 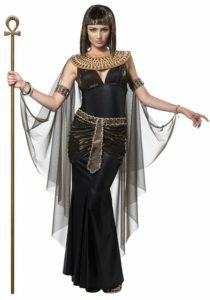 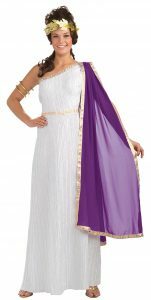 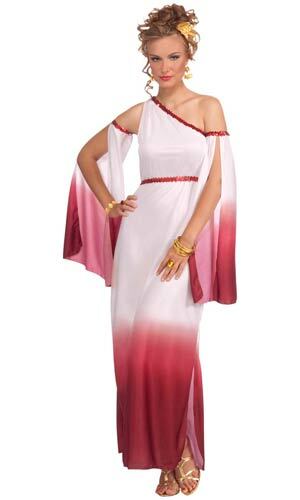 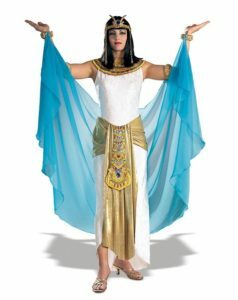 Travel back to Ancient times….Egyptian, Roman and Grecian….. 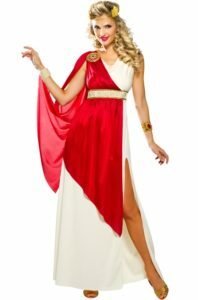 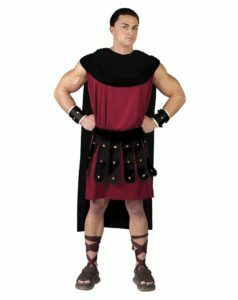 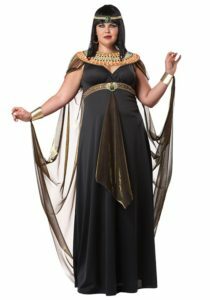 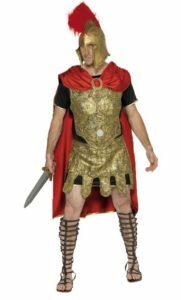 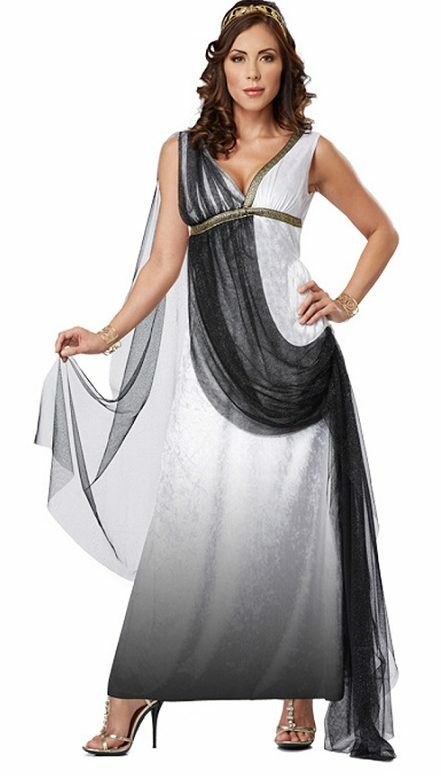 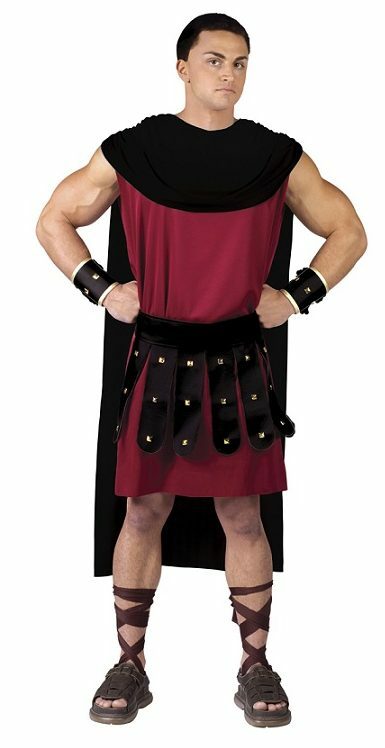 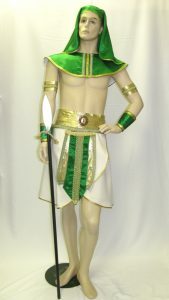 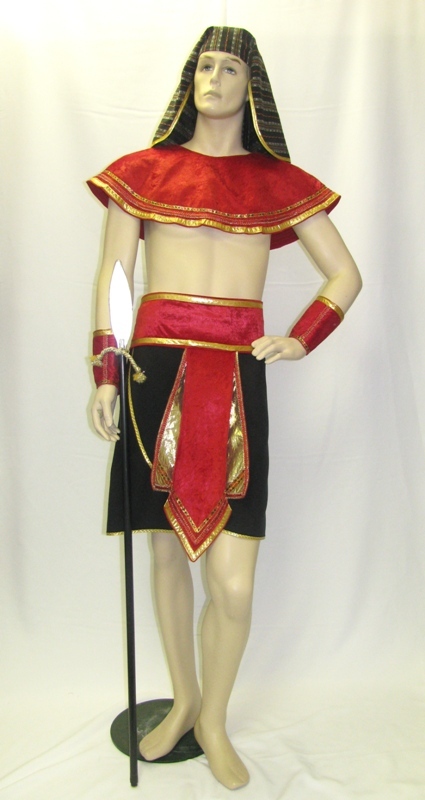 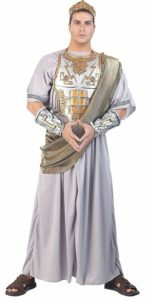 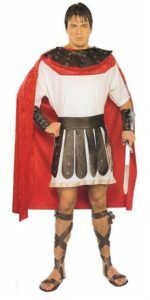 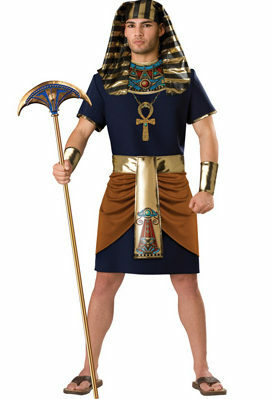 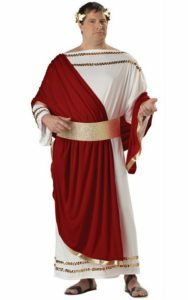 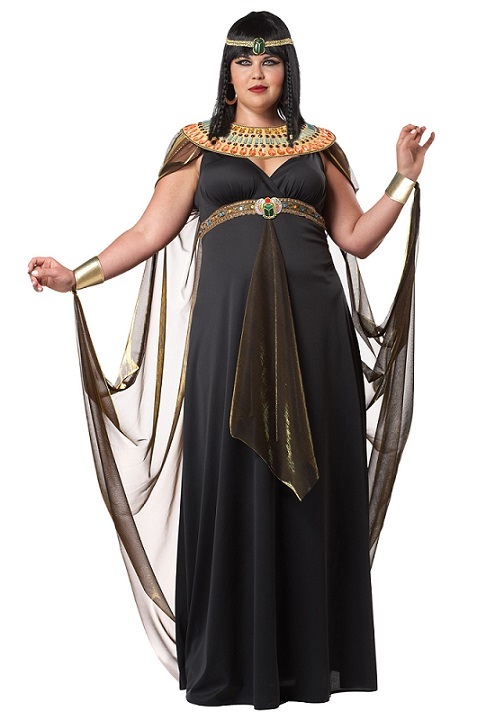 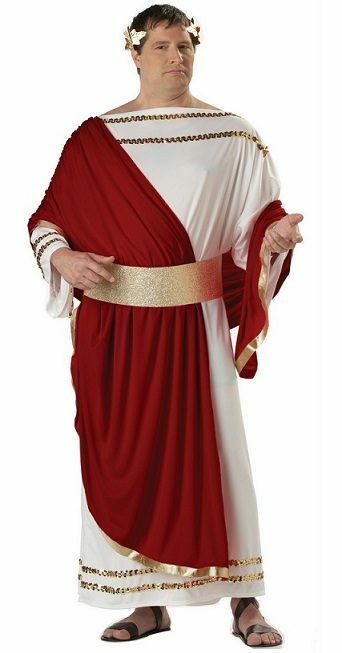 Dress up as Cleopatra and Marc Anthony or Julius Ceaser! 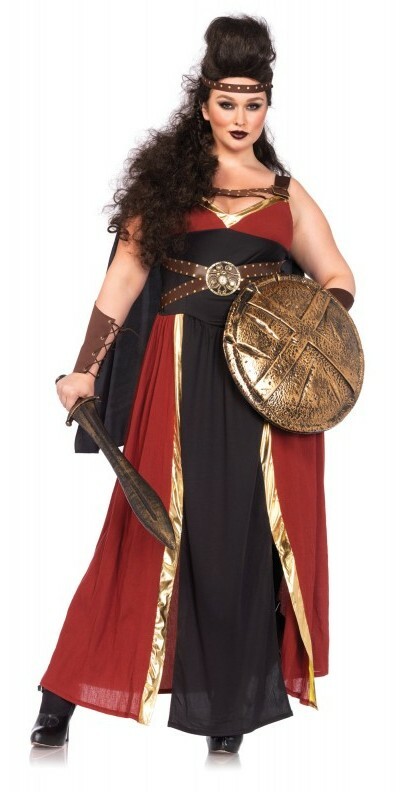 Be one of the Mythical Gods and Goddesses…..or how about a fierce Gladiator! You could even transform into characters such as Maximus and Troy – all from many greats movies….the choice is yours! Check out the range of costumes below.